Windows 8.1 came exactly one year later after the controversial Windows 8 was released. Actually, it was an upgrade of this OS and it included past updates plus new features such as the popular Start Button (which was previously removed), Search Heroes, new Store, Help & Tips etc. In Windows 10, Microsoft has removed OneDrive placeholders, a feature that allowed users to search for content of their cloud accounts without having to download any file. Users have requested Microsoft to bring it back, and the company might fulfill their dream. Microsoft could re-introduce OneDrive placeholders in Redstone 2, as according to Twitter user @tfwboredom, there is “more code present than what exists in RS1” which suggest that the feature will return soon. 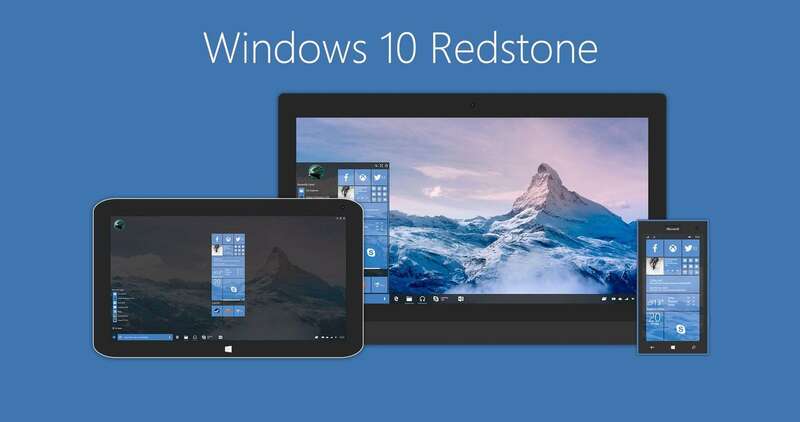 Unfortunately, users were extremely disappointed because they thought that they will see it again in Windows 10 Anniversary Update (Redstone 1). That didn’t happen, but there’s still hope. In 2017, when the second wave will come, Microsoft will ditch the traditional sync approach, which users don’t like because they are required to sync folders with their devices. In the next few days, Microsoft is expected to release the first builds of Redstone 2, but we can’t guarantee you that this feature will be reintroduced now or it will make its appearance later. Maybe Microsoft will find other excuses to not bring back OneDrive placeholders.